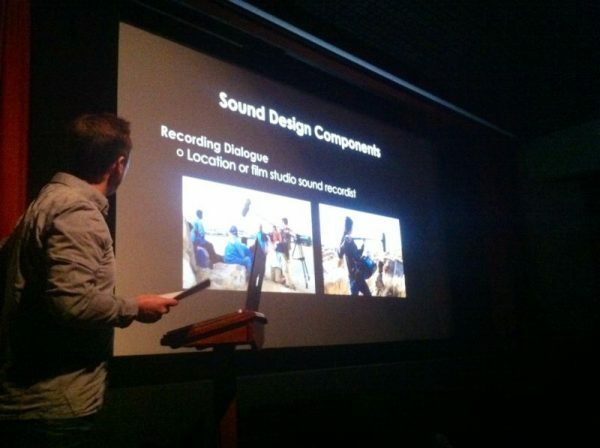 We have today (29th January 2014) hosted an event which should give you great insights into getting the most from sound design from leading exponents. This was in collaboration with the IPA and APA’s sound design members: Factory, Angell Sounds, 750mph and GCRS. 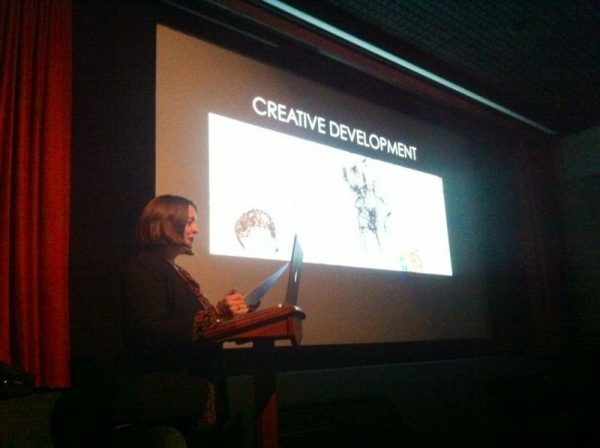 We were delighted to have a full screening room at Framestore and see so many of you, young agency producers attending. 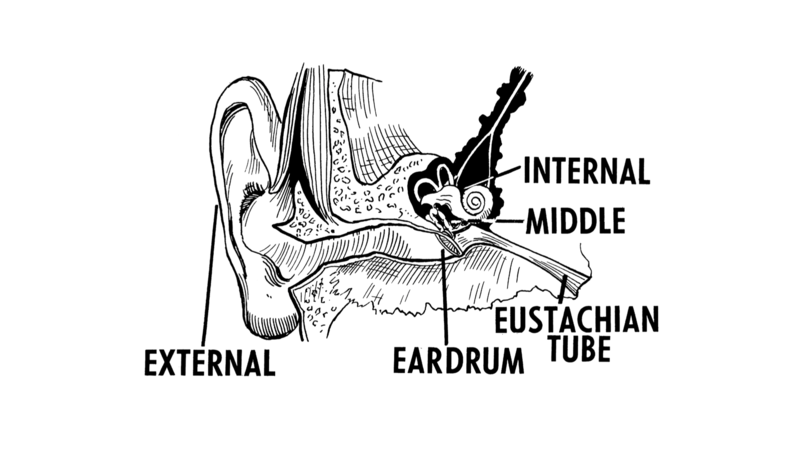 We hope that you learned the best tips of how to make a Sound Design session less stressful and more effective. You can read the summarised presentation HERE.